Find out more about your eye condition. Our information is easy to understand and medically checked. 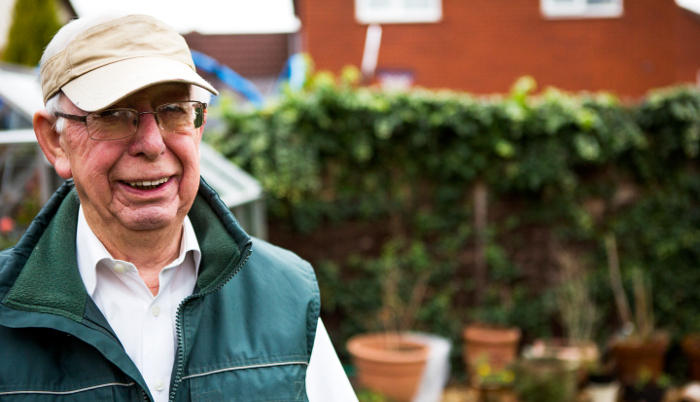 There are many benefits and support to make life easier if you’re blind or partially sighted. We have thousands of books, magazines and more in audio and other accessible reading formats. We can support you to use technology to enrich your life and continue to do things independently. 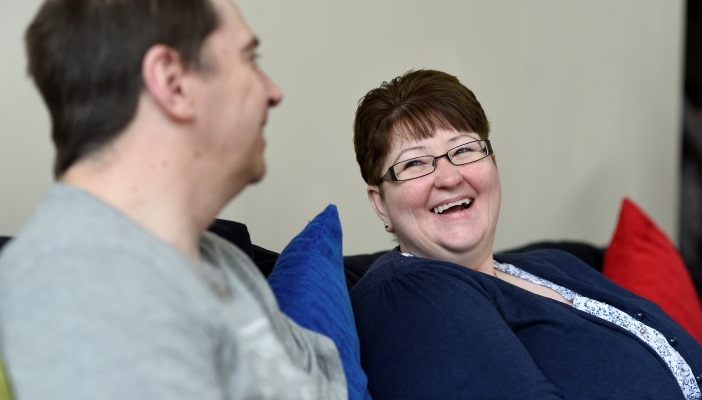 Join our courses to meet and share experiences with other people in similar situations, and boost your confidence by getting practical advice and solutions to living with sight loss. Advice to help you continue doing your current job or find a new one. 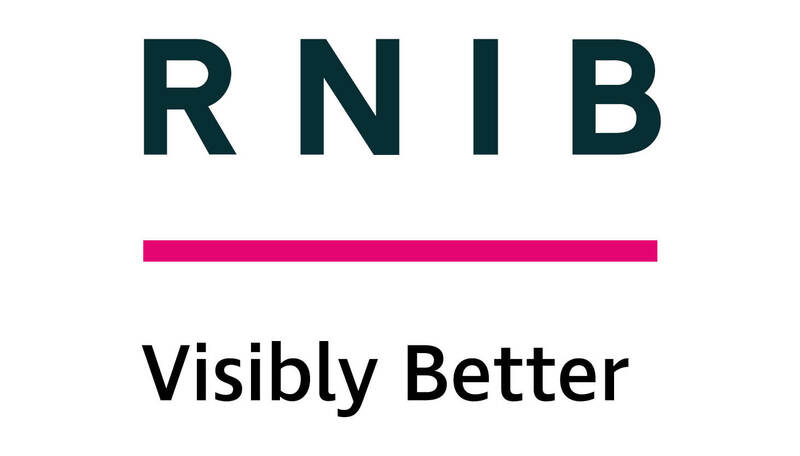 Plus, get inspired by success stories of blind and partially sighted people in employment. 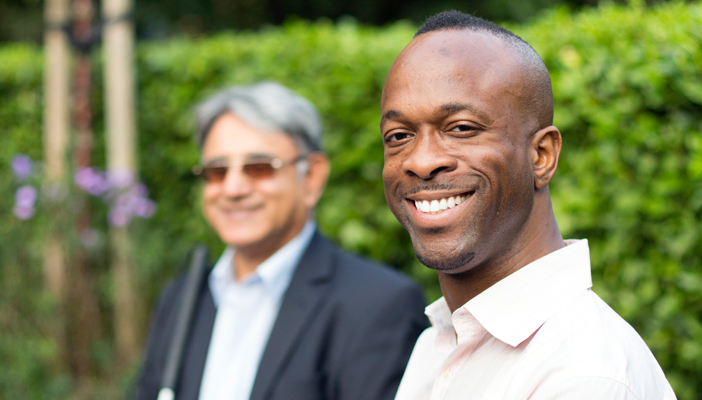 If you’re blind or partially sighted, it is important to know your rights. Our information will help you recognise and challenge different types of discrimination.